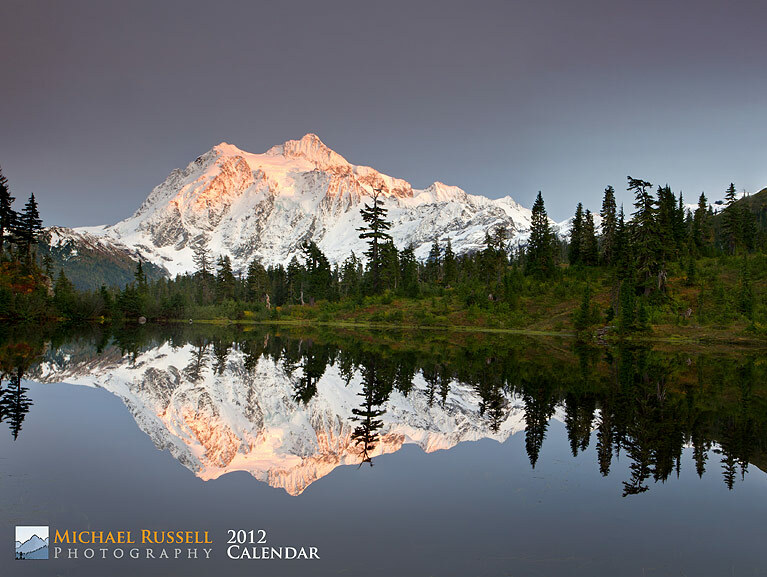 My 2012 calendar is still available and is now an additional 25% off through January 6th. Just use the code ONEMORETHING at checkout through January 6th!! 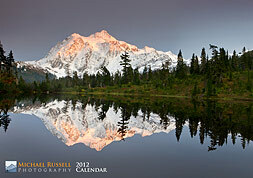 My 2012 wall calendar is now on sale! I have put together some of my favourite images made this year into this 11″x17″ (28cm x 43cm) calendar. Included are 13 photographs (1 for each month and the cover) of landscape and nature scenes from British Columbia and Washington State. There are two versions of this calendar – one with Canadian holidays and one with US holidays.